Developer Dontnod Entertainment has announced they are to continue their working relationship with publisher Focus Home Interactive. 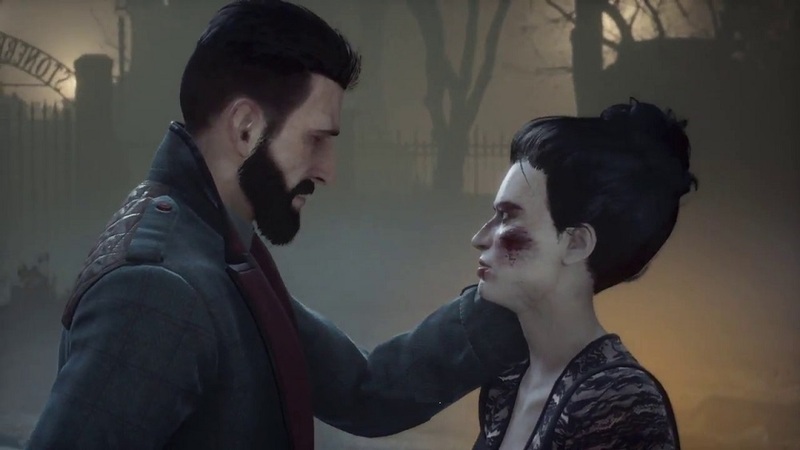 The two companies came together for the creepy adventure title Vampyr, which launched in June of 2018 and was pretty successful, shifting around a million copies. As such, the two teams are expected to work together on a second project, once that is beyond the scope of Focus' catalogue to date. "We are delighted to continue the adventure with the team at Dontnod," said Focus COO John Bert. "We are proud to once again allow the talent of the studio to express itself on this new project which is intended to be among the most ambitious in the history of Focus and Dontnod." Returning the praise, Dontnod CEO Oskar Guilbert praised Focus Interactive's "proven and effective marketing." "Vampyr is a great success and we are very happy to develop this partnership with this exciting new project." No details were released as to what this new title is, or when it was expected to see the light of day. Dontnod are, of course, currently toiling away on episodic adventure series Life is Strange 2. Vampyr is available now on PS4, PC and Xbox One, and is currently in development for Nintendo Switch.